Rudolph began his career as a professional basket-ball official in the late 1940’s and went on to referee 2,113 games in a 23-year period. He was hired by the NBA in 1953. 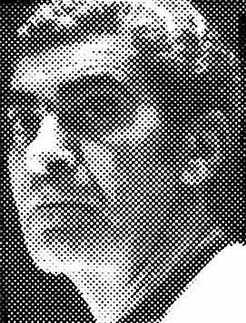 In 1973 he became the first official in NBA history to work 1,500 games. By 1975 Rudolph became the first official to work 2,000 games. Rudolph re-tired to become an expert commentator for the CBS Game of the Week. He died in 1979.